Are you a business looking to improve your performance, efficiency or profitability? Is something holding you back? Not sure what it is? Don’t know where to start? In our last blog “How to conduct needs assessment: what is it and why do it?”, we introduced Wants and Needs, Inc., a fictitious company. Their aim was to provide mentoring opportunities to employees to help them grow professionally as well as to reduce employee turnover. We also learned that the political, economic, social and technological (PEST) analysis is the first analysis performed during needs assessment because it starts from the broadest vantage point and helps avoid pitfalls. Once you have initiated your needs assessment, you are ready to dive into a PEST analysis. Let’s follow Wants and Needs, Inc. as the consultant they hired guides them through the process. PEST analysis analyzes the external environmental factors affecting the organization. In other words, the PEST analysis identifies what is going on around us and how those environmental factors influence our organization. By understanding the organization’s operating environment, we can make more informed decisions. The political, economic, social and technological factors are all examined. The analyses that follow PEST analysis, such as the SWOT and Force Field analyses, drill down further into the organization to determine what improvements are needed. 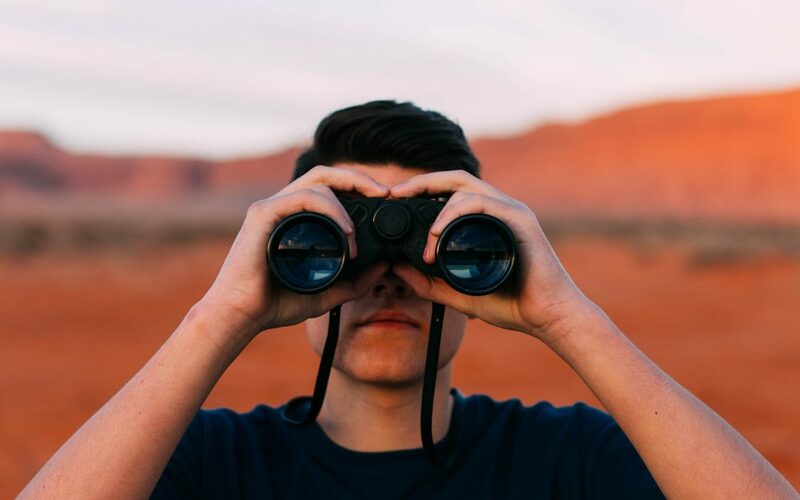 If you want to discover what is not working and how to improve your business, start with a PEST analysis and proceed from there. PEST analysis is important because it is all about guiding the success of your business, or steering your ship, so to speak. Without it, your organization might waste countless resources trying to fix or create something, when outside factors might prevent these changes from being successful in the first place. Dan, an executive at Wants and Needs, Inc., has little knowledge of needs assessment but has heard of SWOT analysis. He has seen one completed in the past and figures he will skip straight to it, since he has never heard of PEST analysis and has no idea how it works. After thinking about the external opportunities and threats to the company, he comes up with an example of an economic threat—replacing an employee costs approximately 25% of their annual salary. For opportunities, Dan is aware of technologies such as informal training videos and formal eLearning courses, as well as online mentoring consultants. After developing this list, Dan feels very satisfied and cannot wait to share his findings in the next executive meeting, pointing out they might not need the consultant and her PEST analysis after all. Boy is he wrong! At the meeting, Dan shares his findings. The consultant is there and applauds Dan, offering her support for how the suggestions fit into the economic and technological elements of her PEST analysis. When Dan suggests moving forward and hiring a company called ELearning4You to provide eLearning and mentoring, the consultant cautions there is more to the story that ought to be considered first. For instance, in Wants and Needs, Inc.’s town of Springfield, there is a competitor called Talent Grabbers, Inc., who has been luring away talented employees from Wants and Needs, Inc. over the years. This is a political threat Dan had not considered, which is important to address, whether it be by improving their culture or providing more professional development opportunities to help retain employees. Also, the mayor of Springfield recently passed a law prohibiting doing business with companies in the neighboring town, Shelbyville, which is where ELearning4You resides. This would have put the company into hot water. Additionally, Dan had not thought about the social factors in the environment. In addition, to eLearning offerings, people can learn from each other through forums, articles, blog posts and other freely available information over the internet. eLearning is an important aspect of professional development, but it can be paired with other methods as well. Another factor Dan hadn’t considered is that some individuals in the organization hoard their knowledge rather than share it with others, for fear of losing power or being replaced. The consultant discovered this through interviewing various employees. This culture problem needs to be addressed, so experienced employees feel comfortable developing newer peers or direct reports. Otherwise, employees will feel alienated and may leave. These examples demonstrate why PEST analysis is a crucial early step in the needs assessment process and why it should be the first analysis conducted, so you don’t fall into the trap of investing in a partial solution or the wrong solution entirely. Here are some general considerations to think about during the PEST Analysis. Government regulations such as tariffs (political) could make what you are trying to do nearly impossible. The economy (economic) is struggling and it is not the right time to introduce your product. Your product may be a huge success in the right market, but what if the local demographic (social) just won’t adopt it? Your brilliant idea is years ahead of its time and the technology (technological) to make it a success does not yet exist or has not yet been embraced by the masses. Now let’s see how to conduct a PEST analysis for Wants and Needs, Inc. We start by making a list for each factor of the PEST analysis, political, economic, social, and technological. How do we identify which factors should go in each category of the table? Let’s explore this. For political, we must be aware of any laws or regulations that might impact Wants and Needs, Inc.’s business, such as not being allowed to work with companies located in Shelbyville. Additionally, we know there are competitors such as Talent Grabbers, Inc., vying for the same talent. An economic factor we’re familiar with is employee turnover can be extremely expensive, costing more than 25% of an employee’s annual salary to replace them. For social factors, we must consider there are many social media tools available that have enabled a culture of knowledge sharing via the internet, making information readily available. However, we must also keep in mind that some who have knowledge and power are hesitant to share it with others. Some technological factors to look into are determining what is already available to use, such as online informal training videos, online formal eLearning, as well as the ability to conduct mentoring remotely via computer or phone. In conclusion, if you are a company looking to make improvements or solve specific problems, start your needs assessment now. As we learned in Part 1 of this series, remember to begin with initiation before diving into a PEST analysis. You can conduct this yourself or you can hire an experienced outside organization to do it. You may be familiar with SWOT analysis like Dan, but a thorough needs assessment involves all three analyses of PEST, SWOT and Force Field. They are all connected and help inform each other, providing the necessary data to make an informed action plan. Without one of the analyses, you won’t have the full picture and may end up failing! 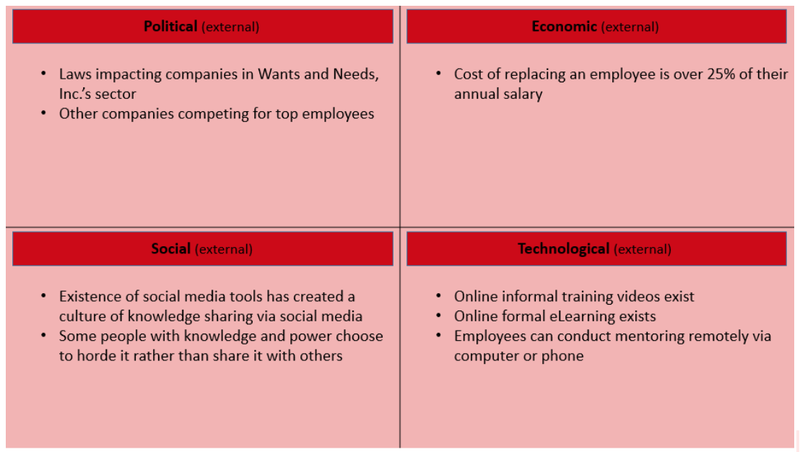 Once you complete the PEST analysis and have the external data of what’s happening outside your company, you can connect it to what is going on internally within the company itself, through conducting a SWOT analysis. Join us next time where we will explore SWOT analysis in detail. 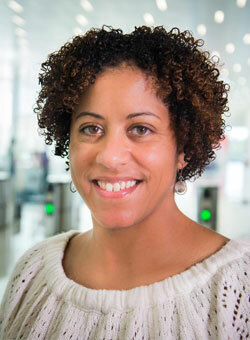 Leressa Suber is the Evaluation Coordinator with NC State University Industry Expansion Solutions and the IES Evaluation Solutions Group. Leressa works with program and grant evaluations related to workforce development, community college, STEM, and the Department of Defense (DOD). Leressa has a background in human resources and adult education. She has an MS Degree in Occupational and Technical Studies from Old Dominion University and a BS in Business Education from North Carolina A&T State University.